Learn how to cook meals in a Dutch oven! 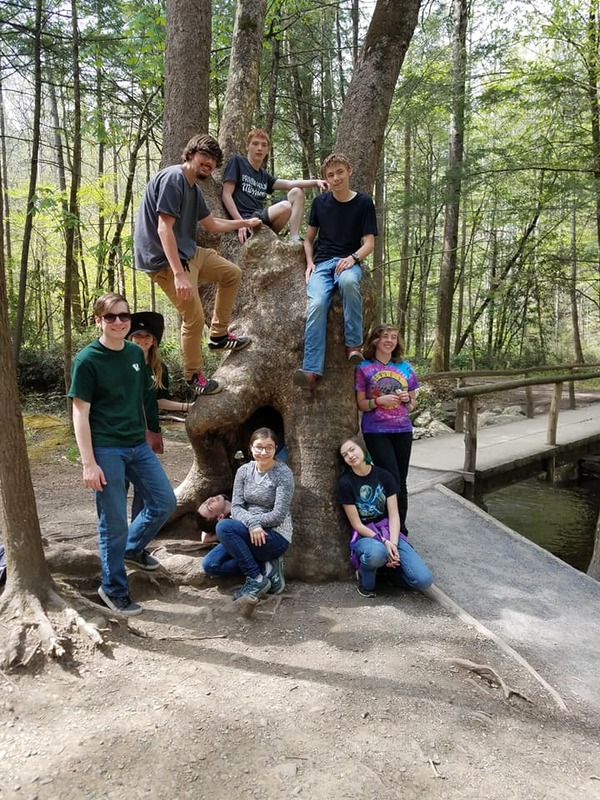 Venture Crew 312 is a co-ed, fun-seeking, outdoor-oriented youth group whose goals include high-adventure activities and helping the community while allowing youth to blossom as leaders. Venturing is an awesome, coed organization run by teenagers, designed to build leadership and teamwork skills through outdoor activities. Although it’s coed, it’s sponsored by the Boy Scouts of America. The program is an evolution of Exploring, which BSA operated for decades. This Crew began in 1998 and draws from area schools including Spring Hill, Dutch Fork, Irmo High, home schools and Lexington high schools. 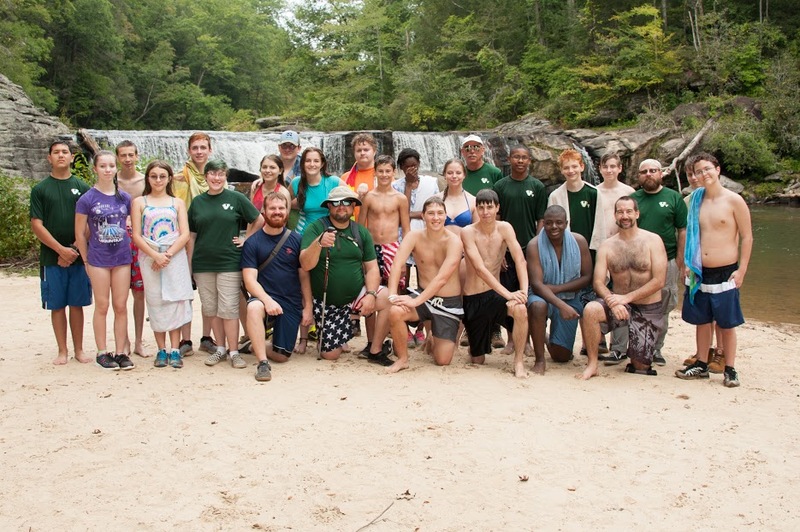 We are the only active co-ed Venturing unit in the Irmo area. The Crew is sponsored by St. Simon and St. Jude Episcopal Church in Irmo near Cracker Barrel and the Hilton Express, just off the I-26 interchange. The Crew has been awarded BSA’s National Quality Unit Award for five years and the Centennial Quality Unit Award for three years.